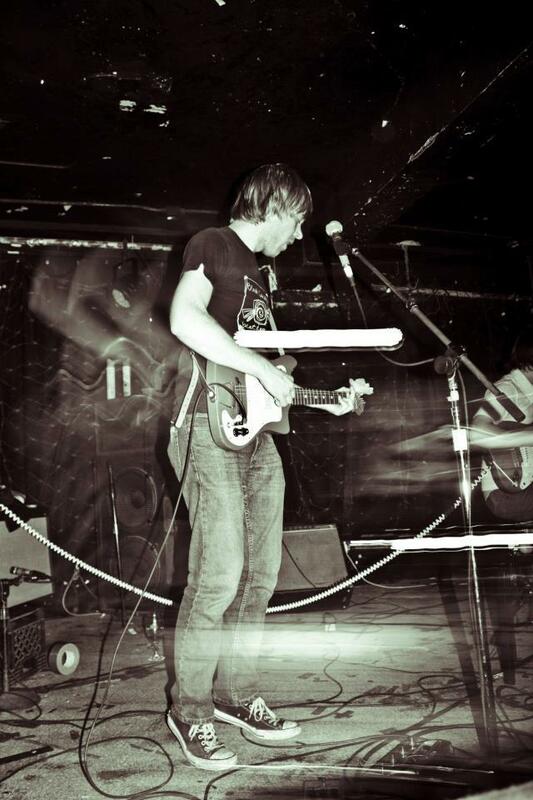 On March 22, 2012, Slushy shared the stage with TRMRS and The Bingers at the Empty Bottle. Bryan from Sweet Stuff Chicago shot this video of us playing “Little Hearts” and “Wrong Words”. There are more videos from that night (and others) over on the Sweet Stuff YouTube page.